নারুত Funnys!:D. XD. Wallpaper and background images in the জীবন্ত club tagged: anime funny naruto demotivational posters motivational poster. Eeeeeven Naruto. 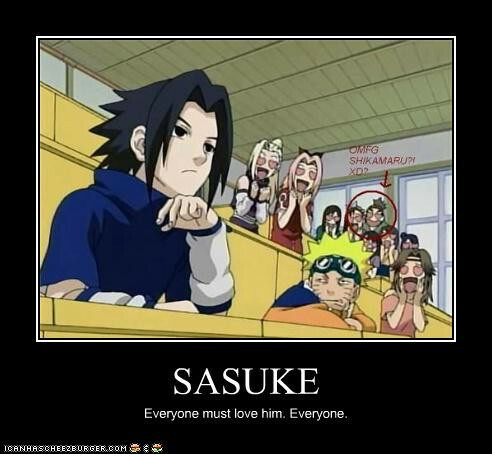 He's only hiding his love for Sasuke behind that look. shikamaru....i didnt know you were like that,what a sad,sad day?